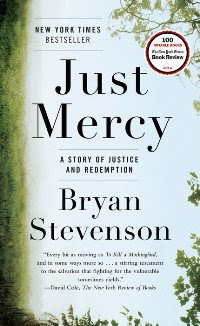 The UUA’s 2015-2016 Common Read is “Just Mercy: A Story of Justice and Redemption.” Author Bryan Stevenson advocates for those wrongfully trapped by the U.S. criminal justice system, including poor people, people of color, women, and children. The book speaks to justice, mercy, and compassion, timeless and important concerns for people of faith. A discussion guide for the book will be released in October. Order now from the UUA Bookstore! For more information, visit our website.